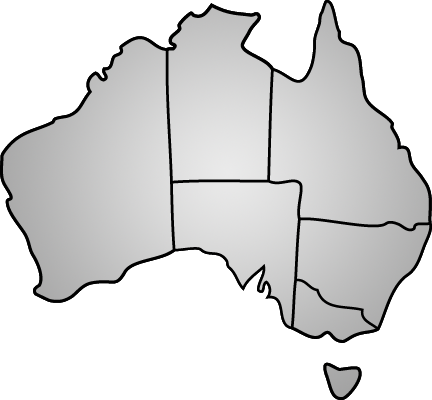 Pomwogs Fencing is a family owned business which was established in 2012. Since then, we have created solid foundations to supply and construct products and services to the utmost quality for the Perth Metro area and its surrounds. 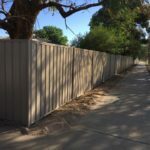 We supply a full range of fencing services and materials and are willing to help clients from start to finish with their projects to ensure complete satisfaction. Our services offer a No Obligation Free Measure and Professional Quote which we strive to be completed within two to three business days. Sean Chambers is our fencing specialist and has over 10 years fencing experience across both residential and commercial projects. 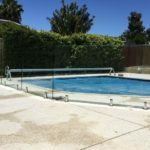 Sean is able to design and build various types of fencing and gates for the most challenging and diverse terrains. When you contact Pomwogs Fencing you deal directly with Sean who is both owner and manager of our operations. As the owner and installer of our products and services, we can assure you that your fencing will be built with pride and to a high standard. At Pomwogs Fencing we take customer service seriously. We stand by and deliver on our promise of utmost customer satisfaction. We make the installation of your new fence or gate as stress-free as possible. All materials used are of the highest standard and are fully guaranteed. We are fully insured and so confident in our products and services that we include a 2-year warranty on all of our installations. Our mission is to provide our customers with the highest level of professionalism and integrity. To achieve our mission we endeavour to communicate with our customers as much as we can to ensure all demands are met in a timely and efficient manner. We source materials from trusted suppliers and guarantee the best of quality is used. 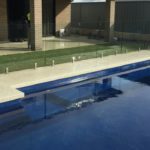 Pomwogs Fencing aims to provide the best possible experience for you as our valued client.